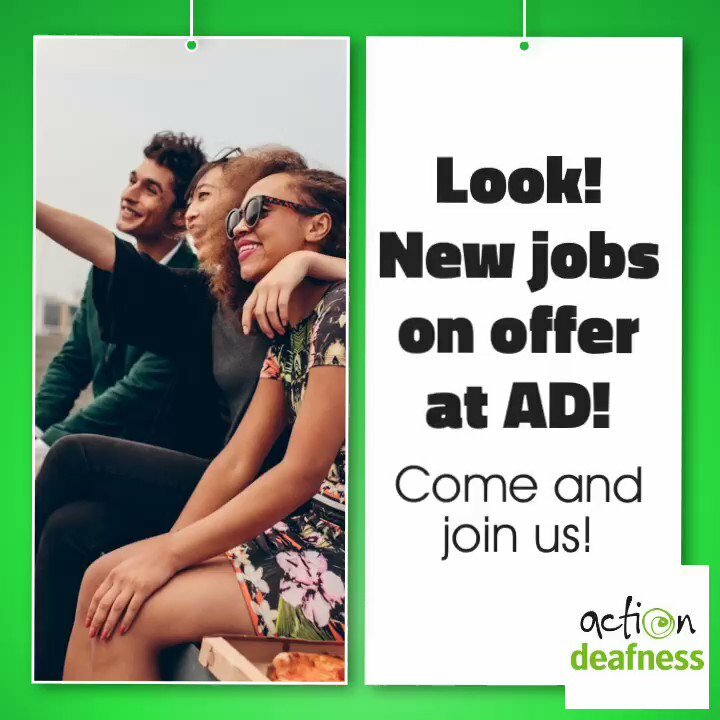 Action Deafness (AD) specialises in quality and value for money services, specifically tailor made for you. Our unique insight enables us to take action to resolve issues faced everyday by people who are deaf, deafened and hard of hearing (D/deaf). Our bespoke services are delivered seamlessly wherever you are in the UK, 7 days a week. Contact us today for a free, no obligation chat and find out why we are proud to be one of the leading providers of specialist services for Deaf people in the UK. As a deaf led organisation, we have personal insight in to the issues faced by D/deaf people. Our experience guides our customer centric approach and ensures that we deliver an accessible and quality service. Our one-stop-shop approach enables you choose from a range of services to build the package that’s right for you. Our team’s expertise enables us to offer cost effective services without compromising our high service quality. We offer secure systems, policies and procedures you can trust. Action Deafness is fully accredited with ISO 9001:2015 Quality Management System and 27001:2013 Information Security Management System certification. Happy Easter from Action Deafness! Create effective video posts in minutes and share across multiple platforms with just a tap - Start your FREE trial now! Exciting news! 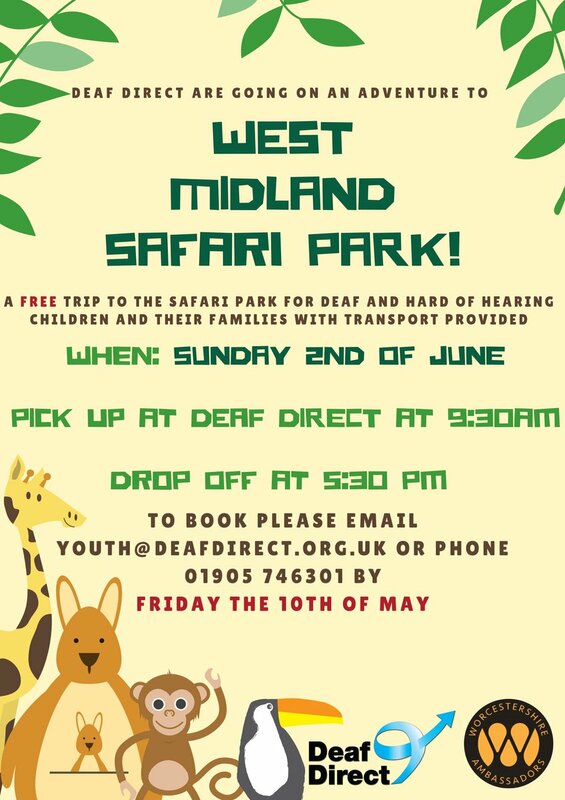 We are thrilled to announce that we have FREE spaces available for a trip to the West Midland safari Park. Book now to avoid disappointment! Our thanks to @WorcAmbassadors for inviting us to join their family fun day.